As summer gets nearer and nearer to the end, and fall begins, it is time to get back into the grind. The kids will soon be going back to school, vacations are ending, and the seasons begin to change so that means so does our food. Now is the time to cleanse our bodies from all the bbq food and summer drinks. Although our strawberries, blueberries and raspberries may not be accessible, now is the time to take advantage of our pumpkins, acorn squash, butternut squash, and beets. Eating locally, means eating seasonally simple. 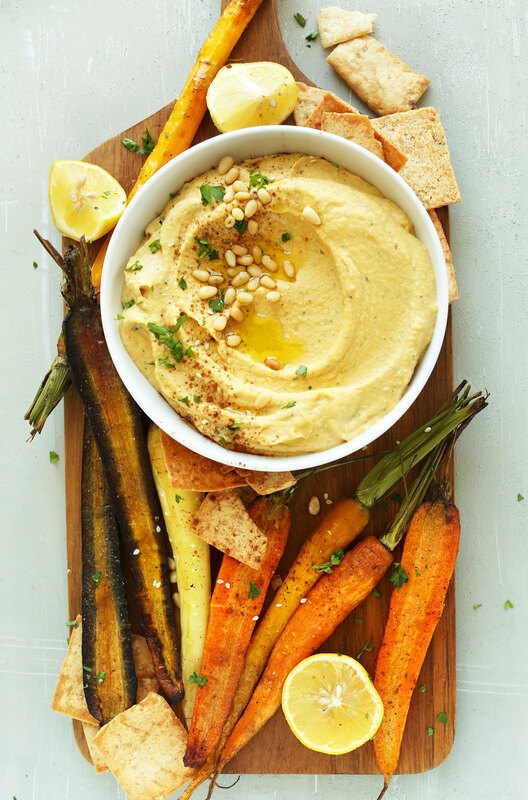 Did you know that by roasting root vegetables, you can satisfy your sweet cravings? This would include carrots, parsnips, onions, sweet potatoes, beets, and butternut squash. These are nutrient sweet foods that are digested differently then empty processed foods.